Sun Auto Service is your alternative to the dealership because we’re a complete auto repair shop — and that includes transmission repairs. From basic transmission services like a transmission fluid flush all the way to complete replacement or transmission overhauls, we can handle your vehicle’s transmission problems, no matter how big or small. WHY CHOOSE SUN DEVIL AUTO? 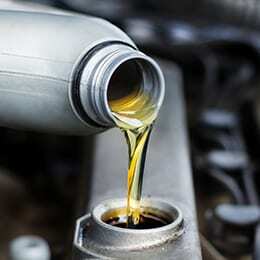 Check Fluid Levels – Your transmission fluid level is crucial to the longevity of your transmission. It acts as the coolant, the hydraulic fluid, and the lubricant, so it should be free of particles, clear and odorless. Road Test – We conduct a thorough vehicle road test where we check shift sequences, variations in operating ranges for gear selections, slipping, etc. We encourage you to accompany our driver/technician during the road test where he can explain to you what is happening with your transmission. Perform an Engine Operation Test – A Sun Auto Service technician will check for possible transmission-related problems, however, if your engine is not functioning properly, it will have a definite effect on the efficiency of your transmission. 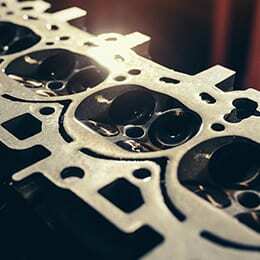 We will diagnose the problem with your vehicle, whether it’s the transmission or the engine. Check Axles, CV Joints, Boots and Other Potential Factors – It may not be the transmission after all! A failing universal joint (u-joint) sounds bad and shakes the car, but it’s a minor part that’s easily replaced. CV joints and boots can do the same, although they a bit more costly to replace. Our expert technicians will help determine the real problem, transmission or otherwise. Check Transmission and Engine Mounts – A bad mount can cause the engine and transmission to move under power and change the shifting sequences of your transmission. Look for Leaks and Seeps – A bad seal or a loose connection could cause a loss of fluid significant enough to drop levels to a point where the operation is affected. This is normally a simple repair. Inspect Drive Shaft and Undercarriage – Moving parts can cause a problem that might sound or act like a transmission problem when actually it’s really not. This is where it pays to have an expert assess the problem. Check all Linkages – Worn and damaged parts can cause erratic behavior while shifting, or even issues with computer and sequence processing. Inspect Cooling System Operation – Your vehicle’s cooling system keeps the temperature of your engine operating within a normal range. We also check the operating temperature of your transmission to make sure it is operating normally. Overheating can kill a transmission. 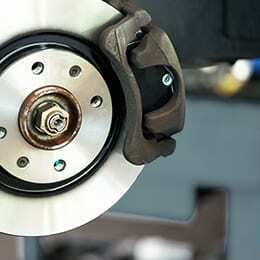 We also check all other peripheral areas for leaks including brake cylinders, power steering, etc. Inspect Differential Operation – We check for any leaks and look for evidence of bearing or gear noise. Inspect Transmission Pan – We lower the transmission pan to check for excessive metal in it or in the filter. If we notice any broken metal parts in the pan, we look further into the internal parts of the transmission. 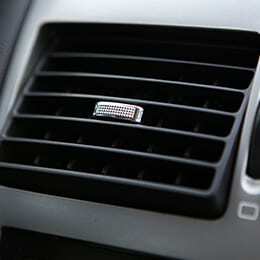 These metal parts may indicate that parts within the transmission will continue to get worse (or may have already failed), causing even more interior damage and increasing your cost for repairs.